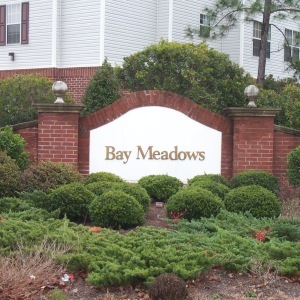 Berkshire Forest is located in the popular Carolina Forest area of Myrtle Beach, SC. 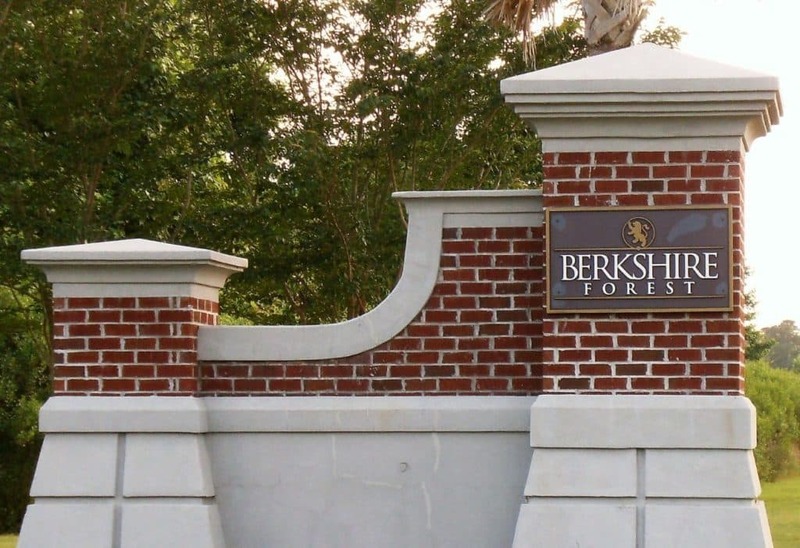 Berkshire forest is a quite community which offers you condos, town homes, or single-family homes. Here you will be able to relax at the resort-style swimming pool, play basketball, enjoy the tennis court, or playing bocce ball. 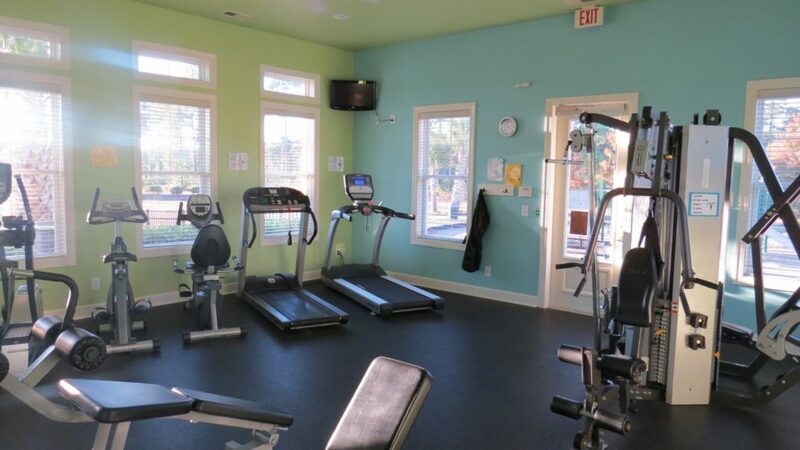 If you don’t want to go far to the gym, why not enjoy the full-size fitness center here without having to leave the community. Have kids? Perfect, take them over to the playground to enjoy the full setup playground facilities. Berkshire Forest has actives for everyone in the family to enjoy. They even host special events throughout the community. This is a real treat to enjoy. 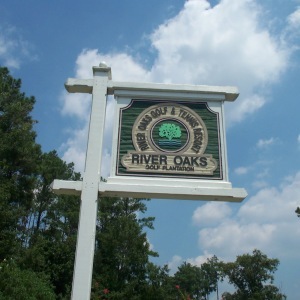 Also, Berkshire Forest has a private lake with a boat dock if you like to fish or you can always enjoy relaxing on the white-sandy beach in the community. 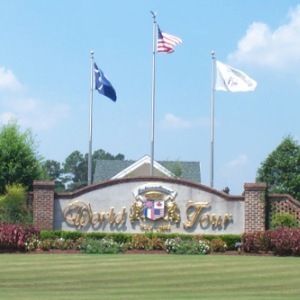 Also, Berkshire Forest is close to shopping, dining, golf, the Atlantic Beach, and all the attractions Myrtle Beach has to offer. Berkshire Forest in Carolina Forest gives you your own piece of paradise to enjoy. 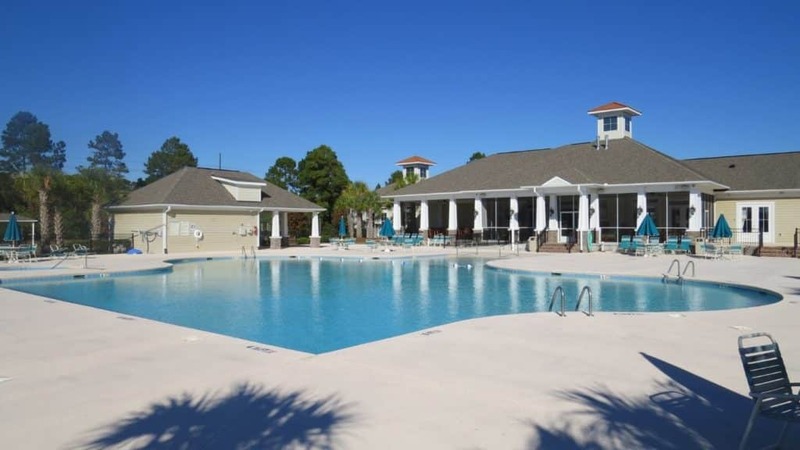 So, contact one of the SC Beach Real Estate Agents to find that perfect real estate by the sea properties in this perfect community to call home.